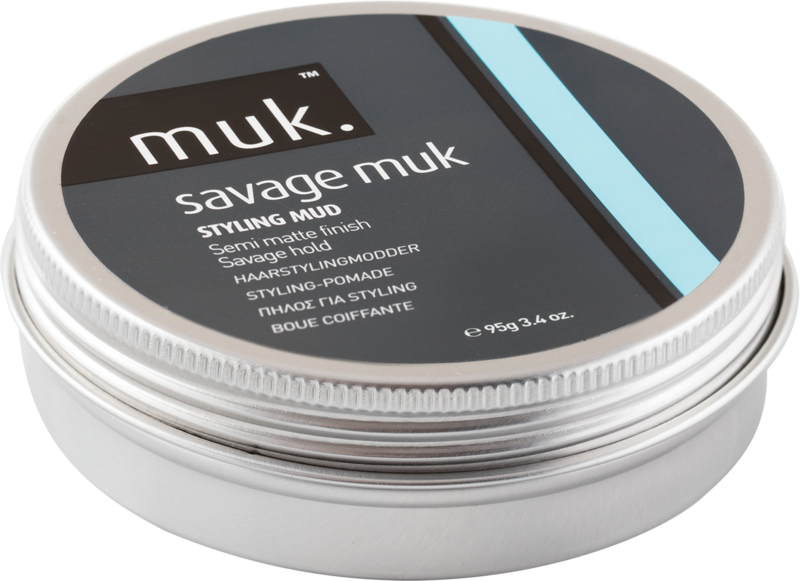 Fade protection and nourishment for coloured hair. Protein and moisture balanced formula. Contains zinc for maximum fade protection. Coconut and Vanilla Bean fragrance. Protein and moisture and balanced formula. Increases hair’s shine and elasticity. A superior hold hairspray with humidity protection. 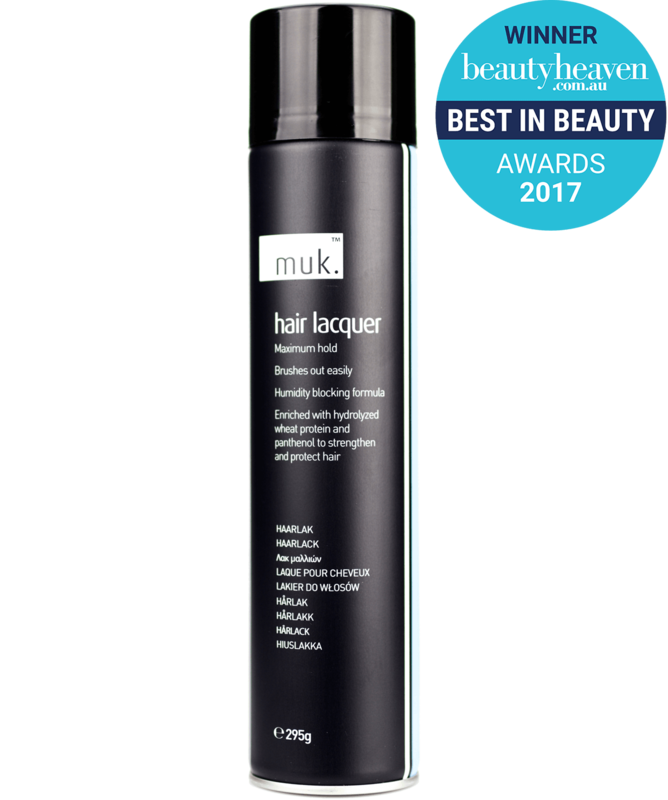 Enriched with hydrolyzed wheat protein and panthenol to provide the ultimate protection, strength and nourishment to hair. 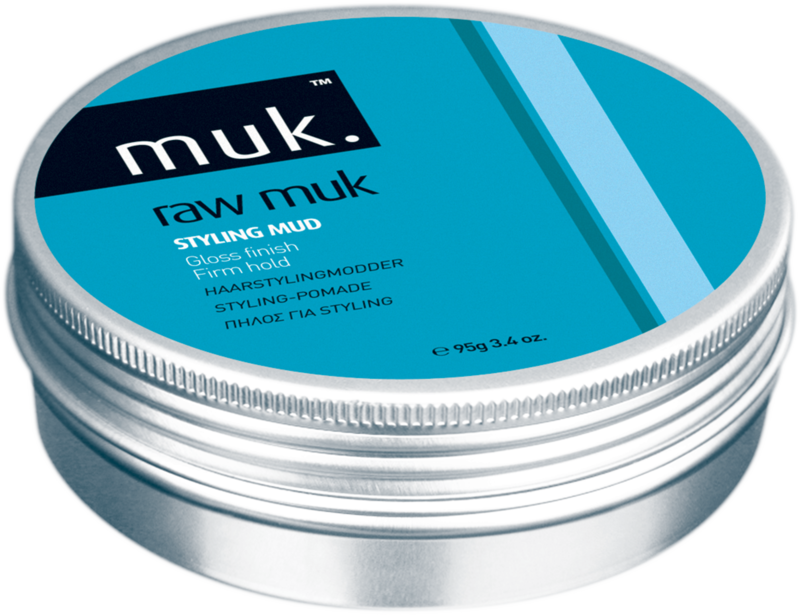 Adds raw texture and bulk to fine limp or difficult to style hair. Non-softening formula ideal for short or layered hair. Safe to use on coloured hair. 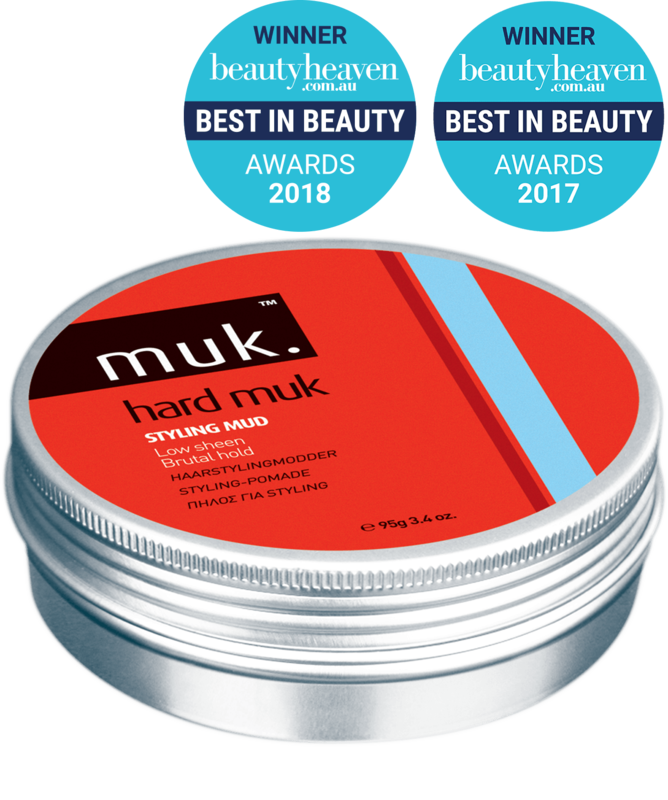 Repair, moisture and softness for dehydrated, damaged and brittle hair. 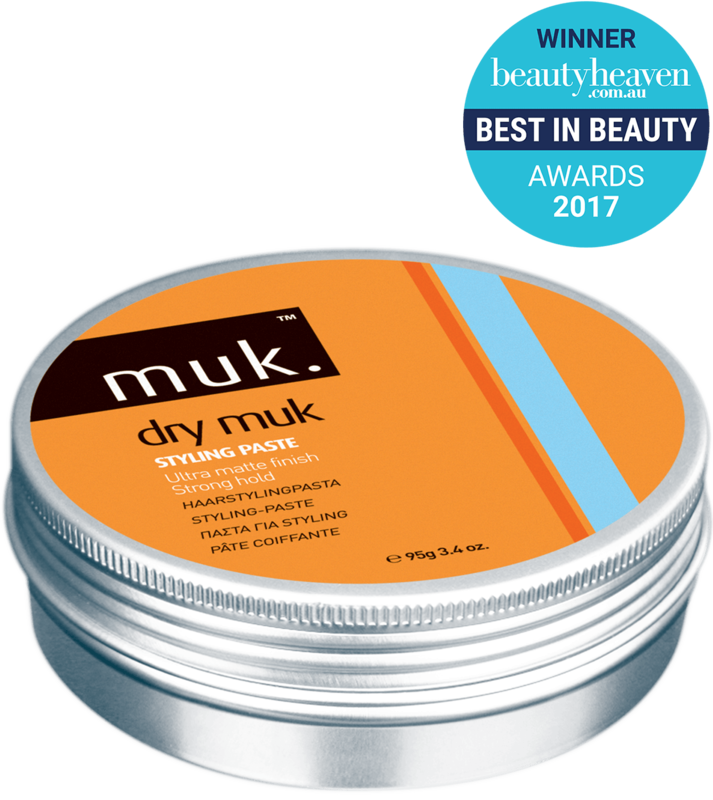 A luxurious blend of pure Moroccan Argan oil, hydrolyzed vegetable proteins and weightless moisturisers. 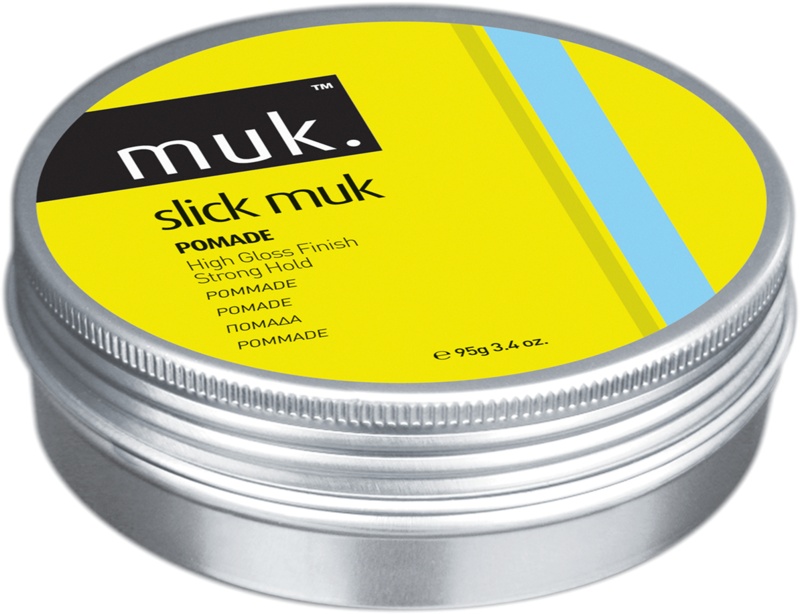 Delivering intense conditioning, shine and moisture, whilst smoothing frizz and eliminating flyaways.